Home / Get Happy, Get Healthy! 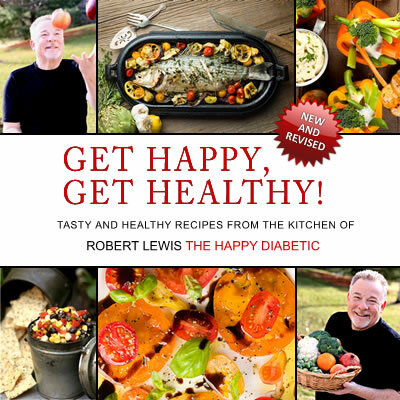 Recipes from the kitchen of Chef Robert Lewis, The Happy Diabetic. This cookbook is filled with tips, tidbits, and humorous anecdotes. I know you’ll enjoy this collection of easy-to-follow and fun-to-prepare recipes.